At 9th Street Tire, we stock a wide selection of wheels for our customers in Stroudsburg, PA, Swiftwater, PA, and surrounding areas. 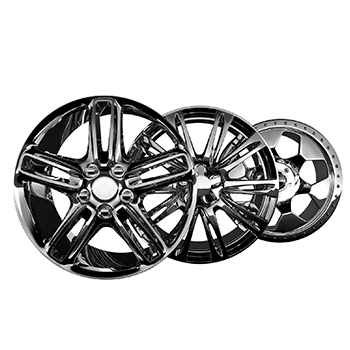 Our large wheel inventory makes it easy to find rims that fit your style and your vehicle. Check out your nearest location today to see your customization opportunities. Why settle for wheels that look great when you have access to wheels that provide the exact look you want? 9th Street Tire gives you access to the best brands at competitive prices. Before you start shopping for a new set of wheels, use our wheel buying guide below, and consider the advantages and disadvantages of different wheel materials in order to find the best wheel to suit your needs. Have questions? Simply contact us online.